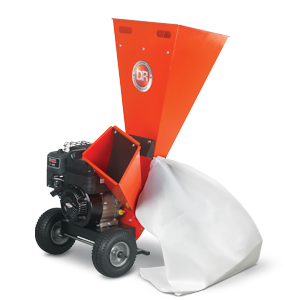 Speed up composting by finely shredding lawn and garden debris. 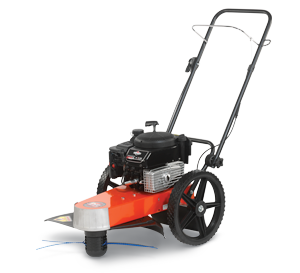 Turn bulky branches and prunings into nutrient-rich mulch. 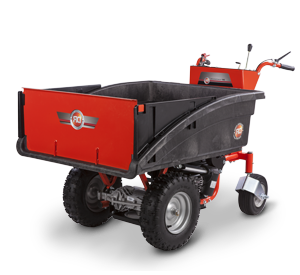 Chip stout branches into wood chips for paths or flower beds. 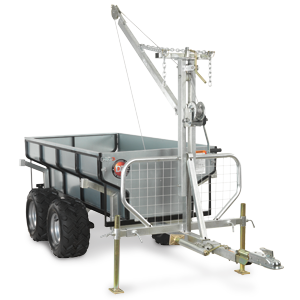 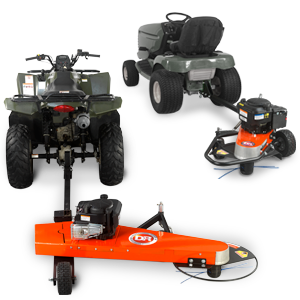 Easy to transport around your property with either built-in handles, pin hitch or road-tow kit.